The threat to the Internet and freedom of speech is real. Here is an article from the Guardian online. The link is obviously above. All das Beste zum Geburtstag! Viva la Papa! 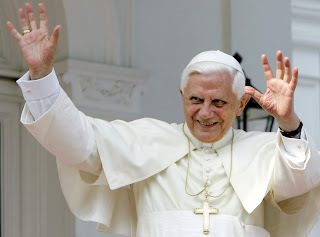 Happy Birthday, Your Eminence, Pope Benedict XVI! Many Happy Years and God Bless you!